Prof. Markus Egert from Furtwangen University, Germany will talk about "Honor thy lodgers? 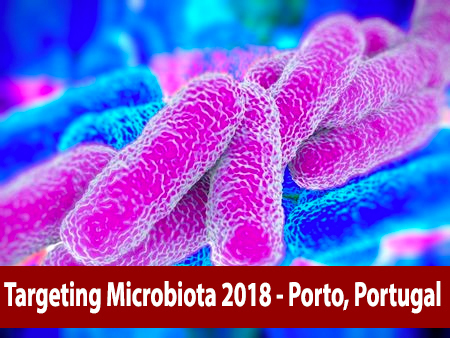 - Interactions between the Built Environment Microbiome and the Human Microbiome" during the Targeting Microbiota 2018 Congress, which will be held in Porto, in October 28-30, 2018. Summary of presentation: The Built Environment (BE) represents all man-made structures, features, and facilities in which people live, work, recreate and travel. The BE microbiome comprises thousands of microbial species, originating from soil, air, water, food, animals and in particular the human inhabitants themselves. While it is safe to assume that the BE microbiome is of great importance for human health, especially functional insight is lacking here. 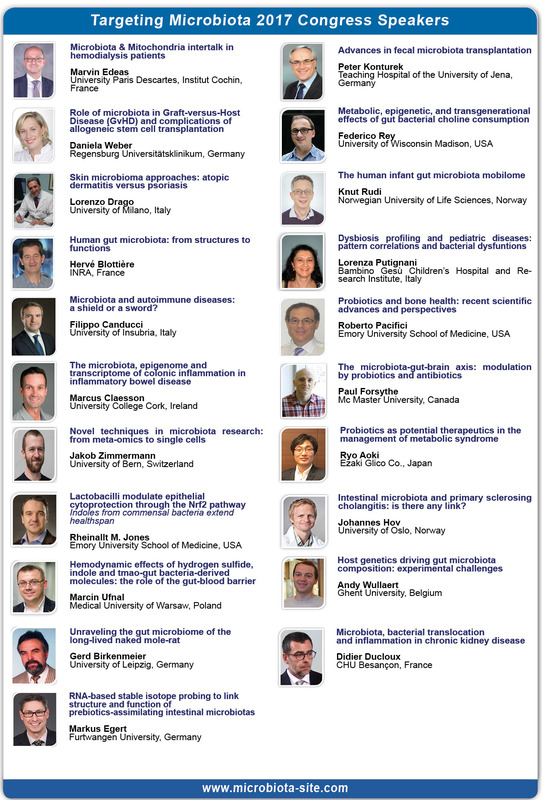 However, a deeper understanding of the functional interactions between the BE microbiome and the human microbiome is needed in order to develop health-promoting microbial management strategies for the BE, which should comprise antimicrobial and probiotic measures in a well-balanced manner.